How Far is Bhashyam Claassic County? 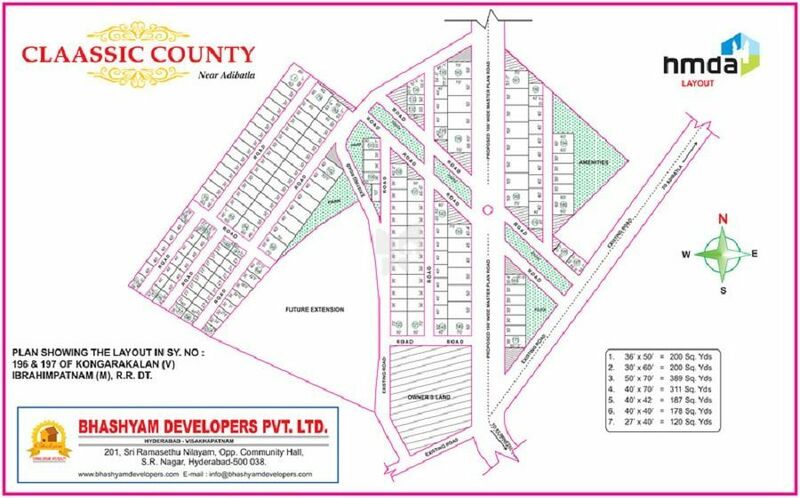 Bhashyam has launched its premium housing project, Claassic County, in Mangalpally, Hyderabad. Among the many luxurious amenities that the project hosts are Electricity (with Transformer and Street Lights), Children's play area, Landscaped Gardens, Swimming Pool, Yoga Centre etc.